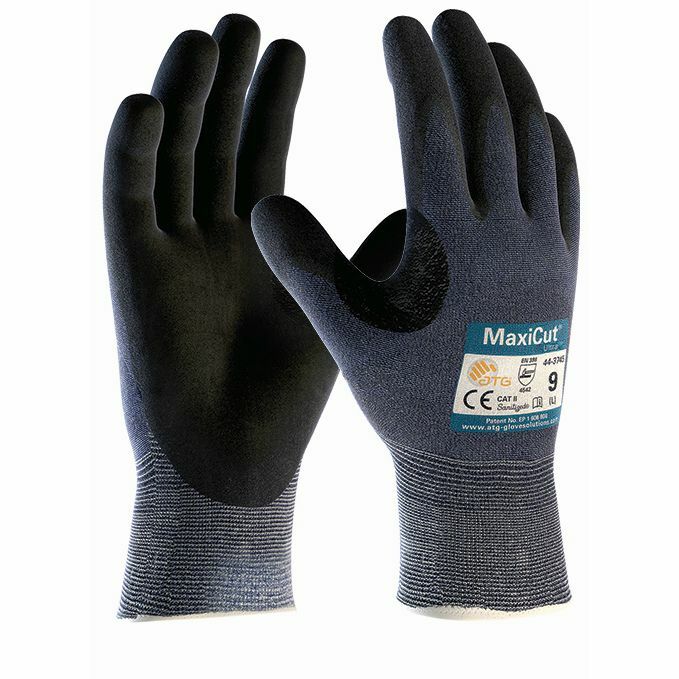 The Maxicut Level 5 Palm Coated Grip Gloves 44-3745 have been designed and developed as a 360 degree breathable cut-resistant glove. The Level 5 Palm Coated Grip Gloves combine high levels of cut protection with comfort, flexibility and dexterity for dry environments. 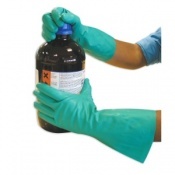 The product code for these gloves is 44-3745. They are also available in a pack of 12. Gloves are ideal fit all criteria needed however now found out that they are being discontinued- gutted! Thanks for taking the time to leave us your thoughts. 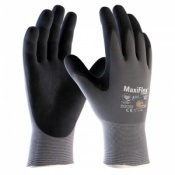 As far as I can tell, these gloves are still available in sizes 7, 8, 9, and 10. We are reducing our stock of the size 11, however.